Smile! You are in GREAT hands!! 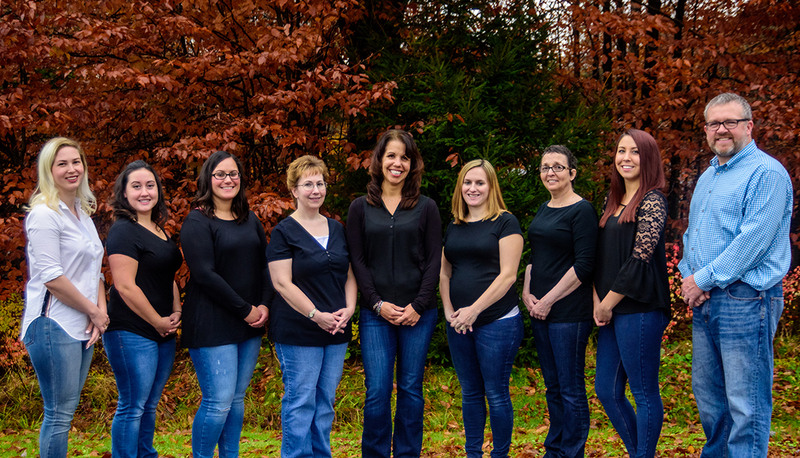 Pocono Pines Dental offers the most up to date, comprehensive treatment for you and your family. We are located in Blakelsee, PA and serve the beautiful Pocono Mountain Region. This site will allow you to become familiar with us and our services before you schedule your appointment with us. We look forward to meeting and providing you with the quality dentistry you deserve. See what our patients are saying and request an appointment!